Thanks for Attending Our AGM! 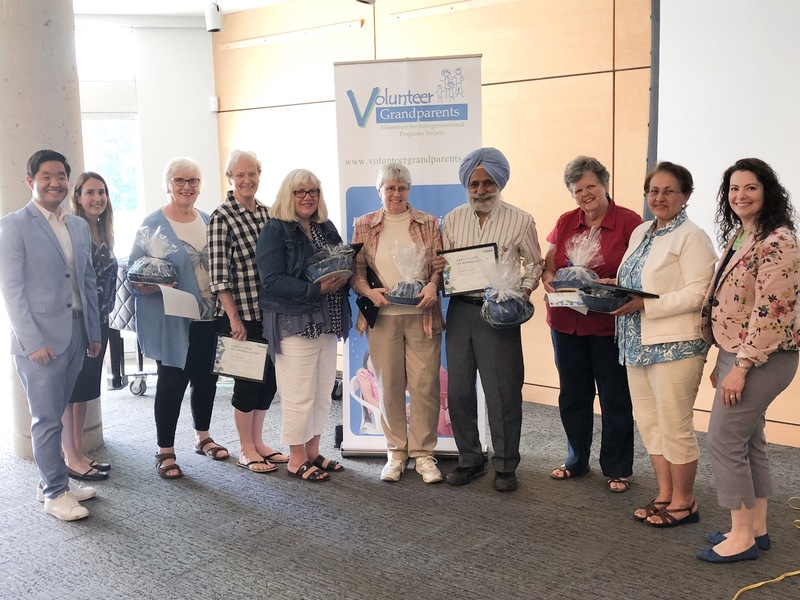 Thank you to everyone who helped us celebrate 45 years of bridging and enriching generations at our Annual General Meeting 2 weeks ago at the Shadbolt Centre for the Performing Arts! We hope to see you again soon. ← Help Us Win $10,000!